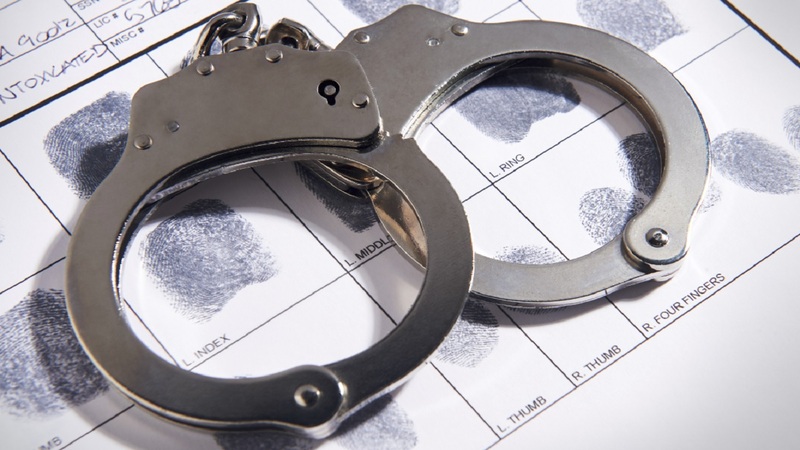 MOTT HAVEN, Bronx (WABC) -- More than two dozen gang members were arrested during the latest in a series of roundups on Wednesday morning in the Bronx. 33 arrests were made, mostly in the Mill Brook Houses in the Mott Haven section. The suspects, all reputed gang members, appeared in Federal Court in Lower Manhattan and were charged with racketeering, narcotics, firearms, and bank fraud offenses. Members and associates of these gangs reportedly plagued the Mill Brook Houses for a decade, engaging in violence and selling drugs. One of the victims was Bolivia Beck, a 21-year-old who was fatally shot in broad daylight, according to Acting U.S. District Attorney Joon H. Kim.